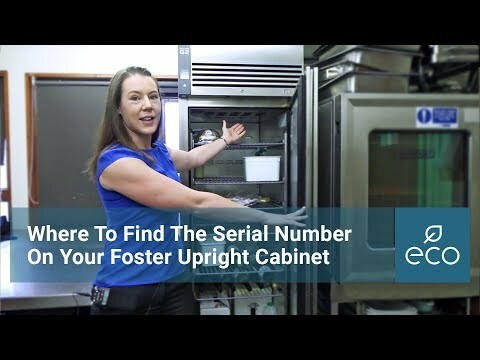 Foster's EP20BSF is a single door bakery frozen storage cabinet manufactured to high standards to meet any bakerys demanding requirements. Maintaining temperatures of -18°C/-21°C this unit provides ideal conditions for your busy kitchen. A high quality 304 stainless steel exterior is complimented by a solid full door and lockable castors as standard. Innovatively designed with energy saving technology this frozen storage cabinet can optimise any small space meaning you get the most out of the space you have.